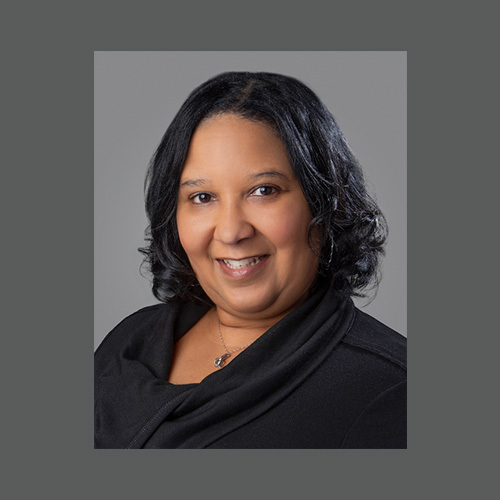 Cherea Stoney joined Avalon as office manager beginning in May 2018. She brings extensive expertise in office management, most recently as office manager for Avedon USA, where she supervised receptionist and office support staff, managed clients’ contractual obligations and workflow, provided leadership and oversaw all office support services, among other duties. At Avalon’s front desk, Cherea is our capable and friendly first impression, and so much more. Her title says it all, as she manages our office, systems, and operational functions to keep everything running efficiently. This includes IT oversight and vendor support; systems oversight and support; software administration; HR support; contract management; registration oversight, office administration; and facilities management. In other words, Cherea is an exceptional problem solver and a master juggler who is adaptable, flexible and an expert in time management and multi-tasking. And on top of that, she’s professional and reliable with exceptional communication and customer service skills. In her spare time, Cherea enjoys spending time with her family, vacationing, completing DIY projects around the house, planning and attending social events, and tantalizing her taste buds with the succulent sweetness of the Maryland Blue Crab.